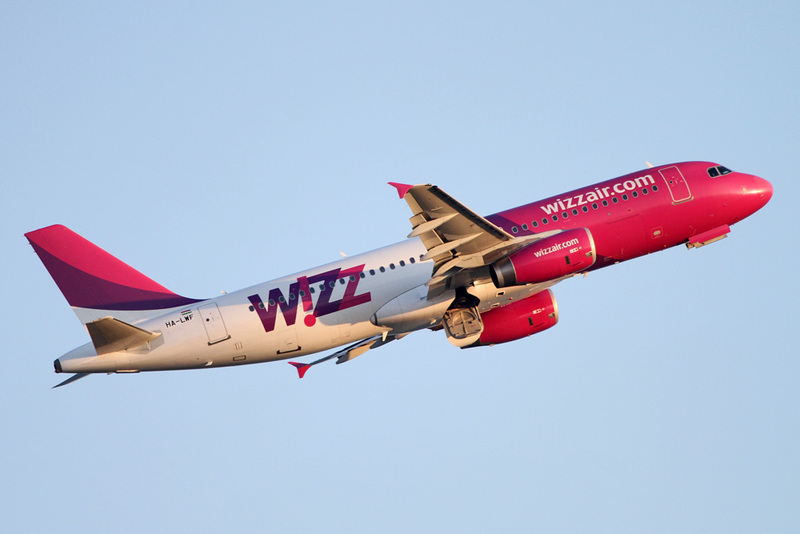 Wizz Air celebrated the opening of its newest Romanian base in Iasi. The airline is initially deploying one Airbus A320 aircraft to be based at Iasi International Airport operating five new routes from Iasi to Larnaca, Bologna, Tel Aviv, Catania and Rome Ciampino starting from 1 July. Already served by Wizz Air flights, Iasi is becoming Wizz Air’s sixth Romanian airport with base operations. The new aircraft increases the number of routes served from Iasi to eight and will triple the seat capacity to 265,000 in 2016. The airline hopes this will stimulate the local job market in aviation and tourism sectors as consumers will have access to more low cost routes. 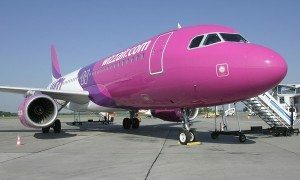 Wizz Air’s first Romanian flight took off from Bucharest in January 2007 and since then, Wizz Air has continuously increased its network of low-fare routes for its Romanian customers. 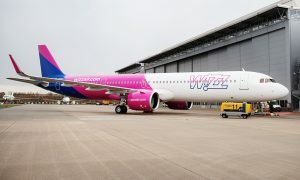 Already the largest airline in Romania, Wizz Air will grow its fleet to 20 aircraft in the country by the end of 2016, including the brand new 230-seat Airbus A321. Wizz Air offers a total of 118 routes to 16 countries from nine Romanian airports, providing affordable access between Romania and the rest of Europe for both business and leisure travelers. 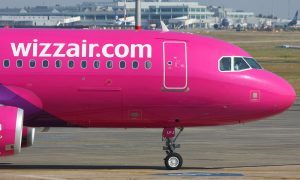 Wizz Air’s newest routes from its Iasi base to Bologna, Catania, Larnaca, Rome Ciampino and Tel Aviv are starting from 1 July, all initially operating with two weekly flights except for Iasi-Bologna service that is operated with three flights per week. Frequencies to Milan Bergamo are also increased.